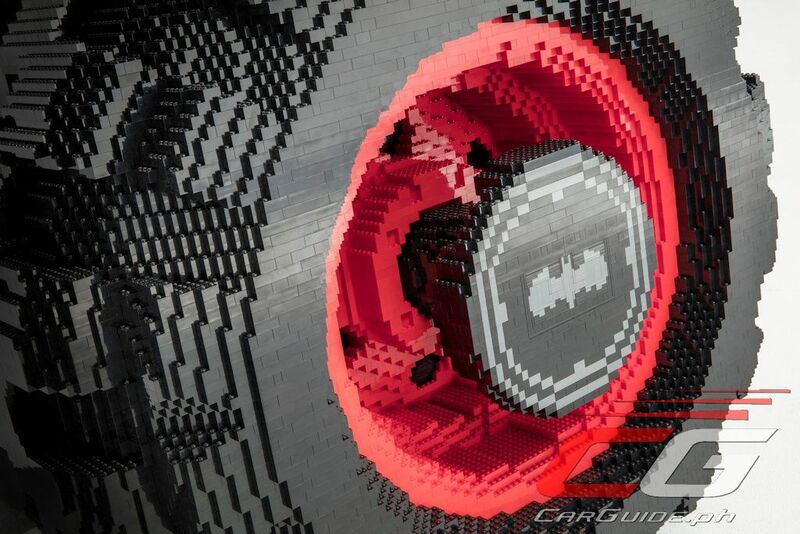 In time for The Lego Batman Movie which shows on February 10 in the US (February 9 in the Philippines), Chevrolet along with students from Detroit’s Cody Rouge community, A World in Motion, and First Lego League unveiled a live-size Lego Batmobile made of more than 340,000 Lego bricks. 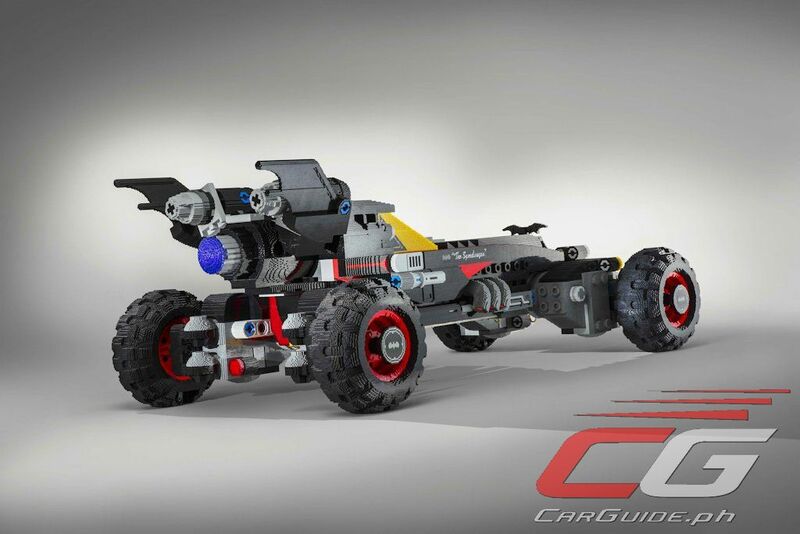 Measuring some 17 feet (5.18 meters) and featuring exclusive stud shooters, the Lego Batmobile from Chevrolet is designed to strike fear into the heart of any villain. 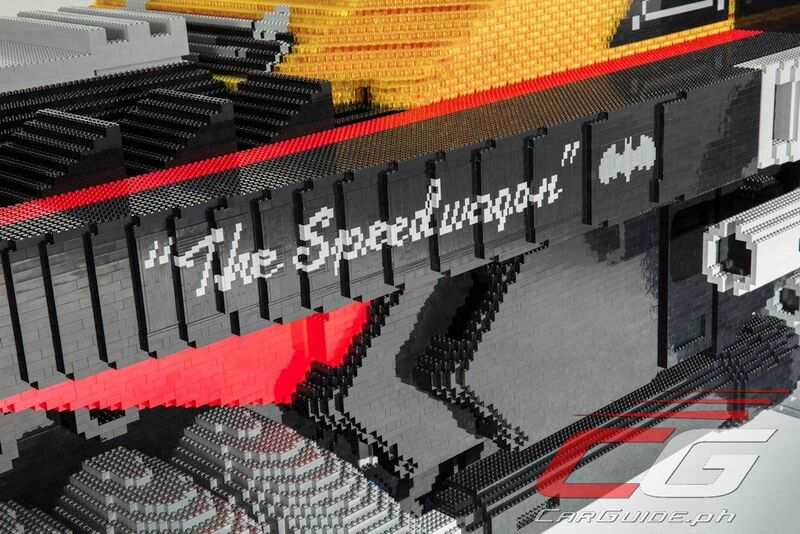 The vehicle was inspired by the Caped Crusader’s Speedwagon featured in the upcoming Lego Batman movie. 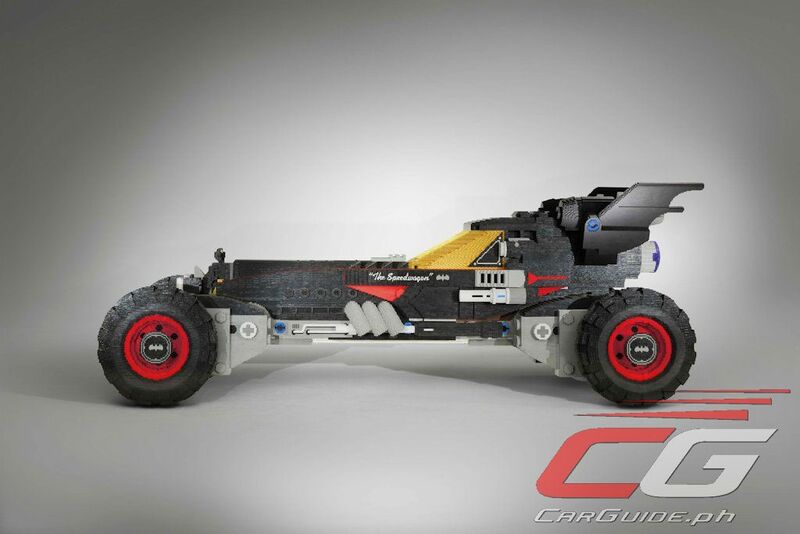 The Lego Batmobile from Chevrolet will also appear in the next variation of Chevy’s “Real People, Not Actors” campaign. In the new spot, real Lego Minifigure figurines discuss what kind of person would drive the all-new Lego Batmobile. 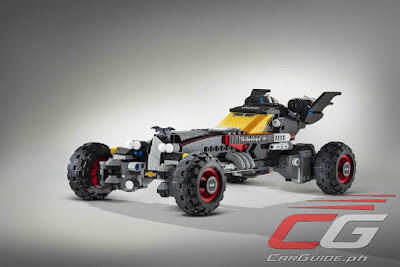 The new Lego Batman movie stars DC’s iconic super hero who must learn to cooperate and connect with others to save Gotham City from The Joker. Batman may have to drop the lone vigilante thing, try to work with others and maybe, just maybe, learn to lighten up. 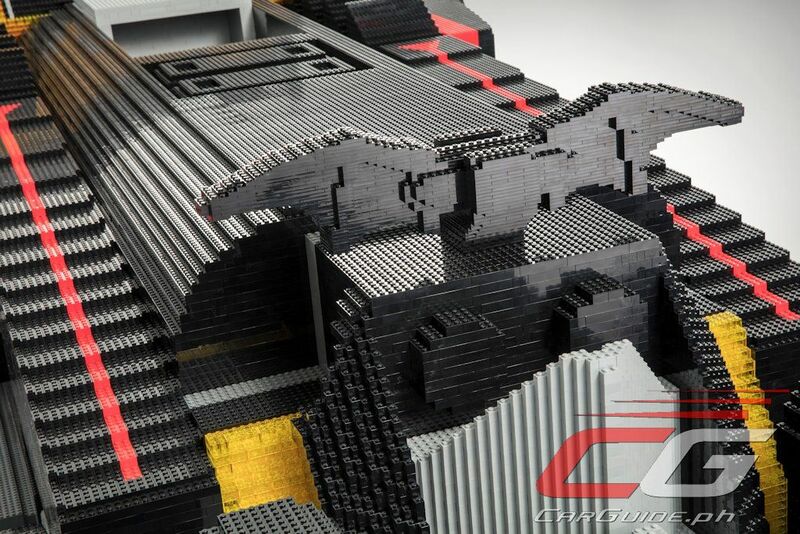 Interior made of 86 feet (26,212 millimeters) of square tube aluminum and weighs 282 pounds (128 kilograms). 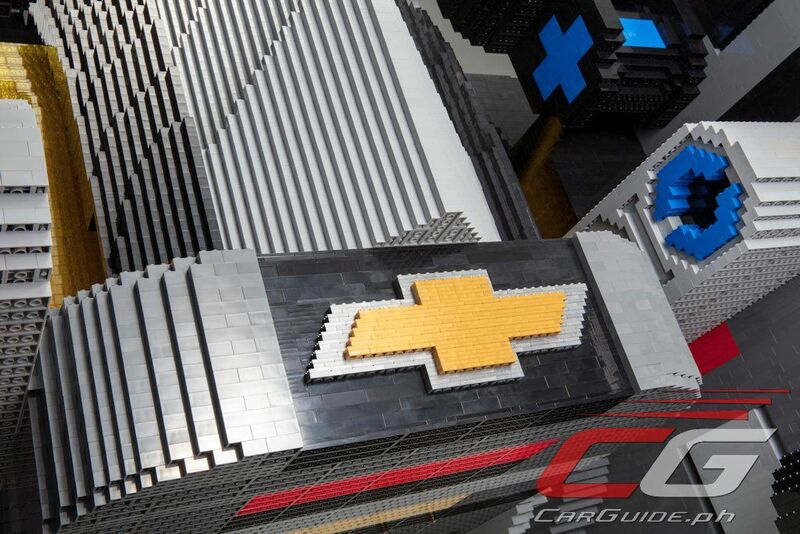 17 Lego brick colors used.